Description: Pair by John Batten, The Formidable Game and The Forest and the Plain. Both titles are limited editions from the Amwell Press and numbered 136/1000. 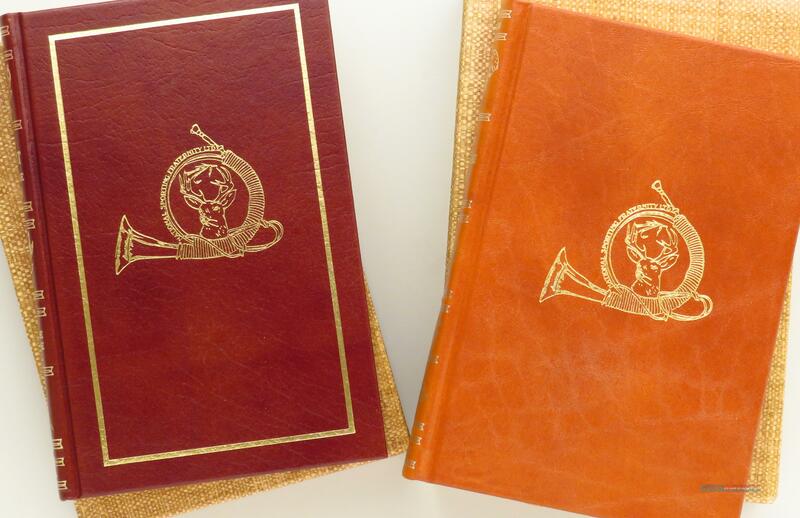 Each is signed by the author as well as the illustrator (Peter Darro) and features leather binding with gold foil titles, gilded ends, marker ribbons and matching slips. Condition is as new. The price is firm and an additional photo is available by request (include direct email address).